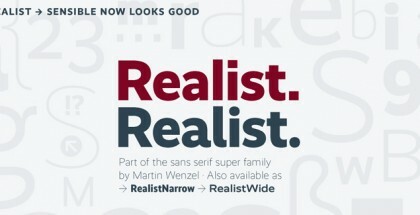 Gentona font family is designed by Rene Bieder. It’s designed for a wide range of applications, Gentona was intended to support the goals of contemporary design paired with a mostly swiss oriented demand on typography – neutrality. The result is a nine-weight neo-grotesque family ranging from sharp and fine thin cuts to muscle-bound and strong heavy weights. Gentona’s confident and open shapes support legibility especially in small sizes while its alternative shapes and letterforms create flexibility. 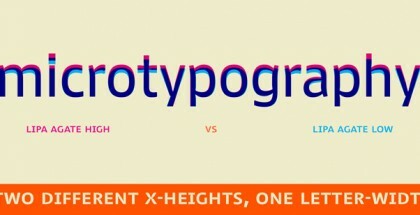 A wide range of typographic features round up the whole family. 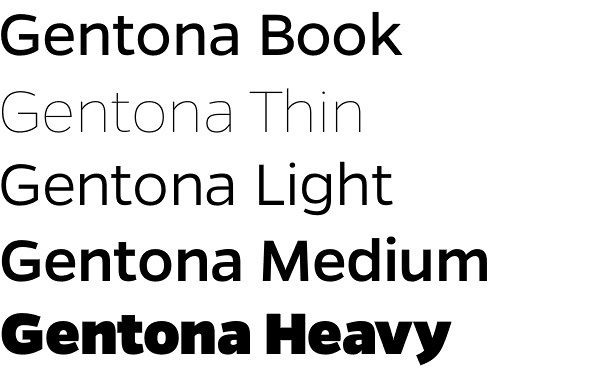 The entire Gentona type family consists of 18 fonts and supports 72 languages. Also Gentona Extra Bold and Italic is free.